I offered to borrow one of these for a holiday. Lovely location too. Janette didn’t seem too interested. 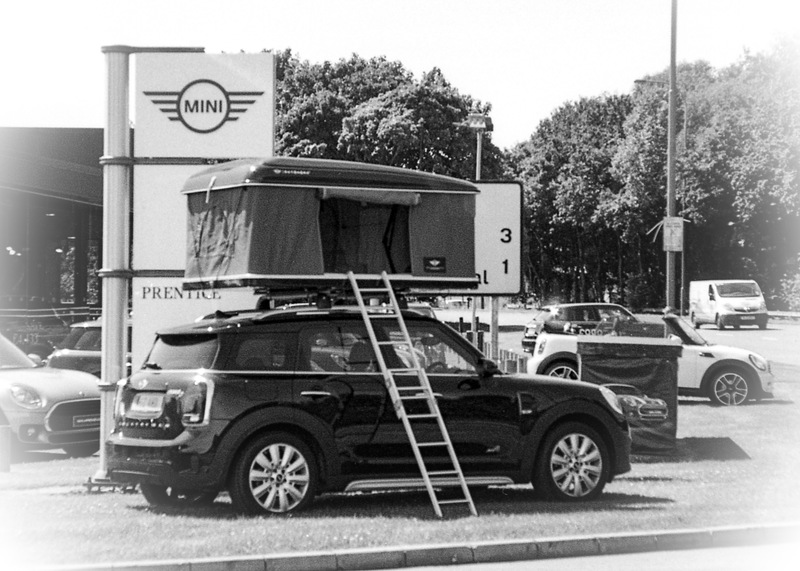 #mini. Image captured on the vintage Nikon FG20 on Kodak black & white film.